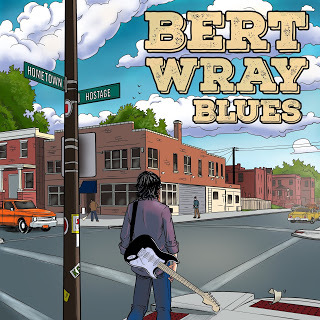 Bert Wray Blues hails from Charlotte , NC where they brew up a cool drink of vintage blues rock. Slide guitar, rumbling bass, and simple drums create a foundation for down-home storytelling about the street-level blues that find us everyday. The band's new album Hometown Hostage (2018) explores the American hometown experience, telling the tales of those who stayed, left, or returned to their hometowns.